The Perico Princess is back dropping another hot track. The Pharrell protege dropped two tracks today that worked in tandem "FUNGSHWAY" and "BADSIDE." 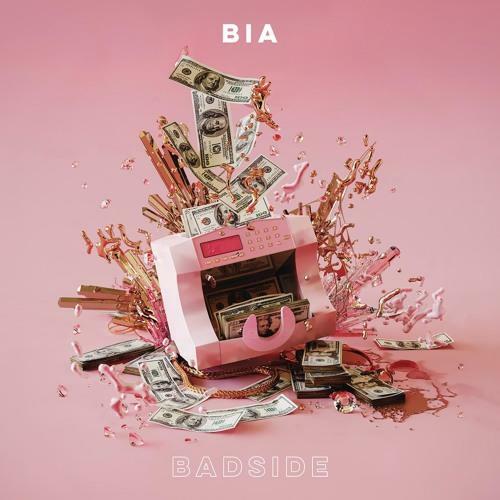 Clearly Bia wants you to know mess up her vibe and you will certainly get the bad side. Released under i am OTHER/RCA Records the Cardo produced track hits hard and and is perfect for summer drives with the windows down. Bia delivers on her lyrical content as well. She does an amazing job blending a mix of hard hitting lyrics with soft melodies over a hard hitting beat. She also profess her affinity for Rihanna throughout the song.